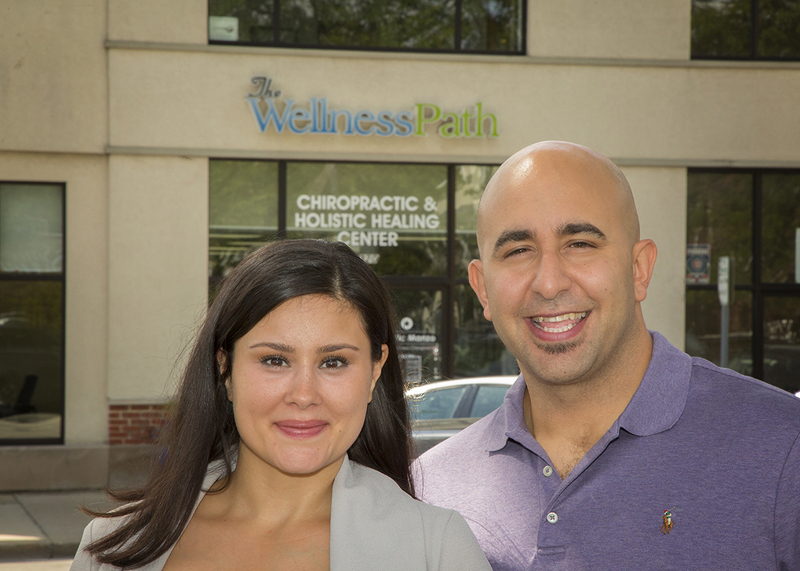 Welcome to The Wellness Path, a family-based practice where we celebrate life! 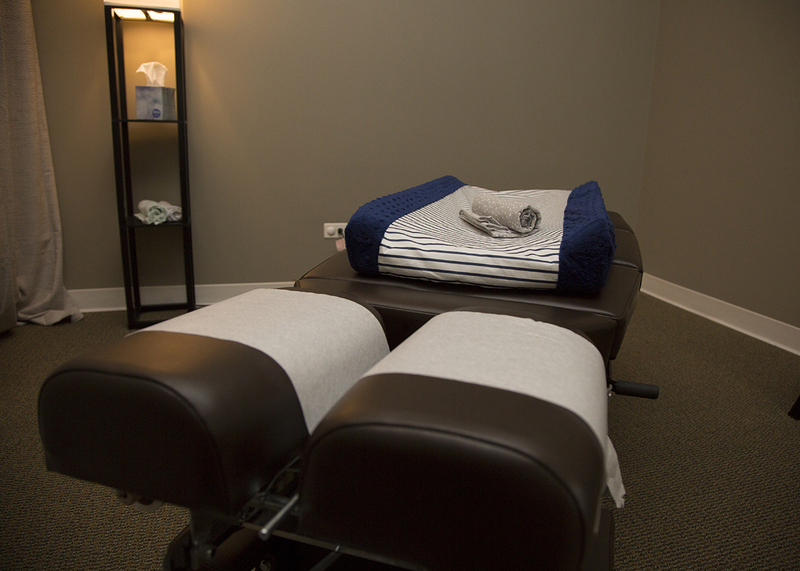 Our practice is easygoing, comfortable and contemporary. We have a kids’ section where they can color and build with LEGO® blocks. The environment is calming and soothing as we have diffusers emitting aromatic essential oils. When you walk in after working a stressful day, you can truly relax. You will be taken on an office tour and see everything that we do. Dr. Vic will begin the consultation process to determine how this is affecting your life and taking you away from the things you love to do. He’ll ask you what your expectations and health goals are to gain an understanding of why you’re here. You’ll receive an examination, which includes three different types of scans: heart rate variability, thermography and surface electromyography (sEMG). Dr. Vic also will perform a posture exam and digital x-rays (if necessary). 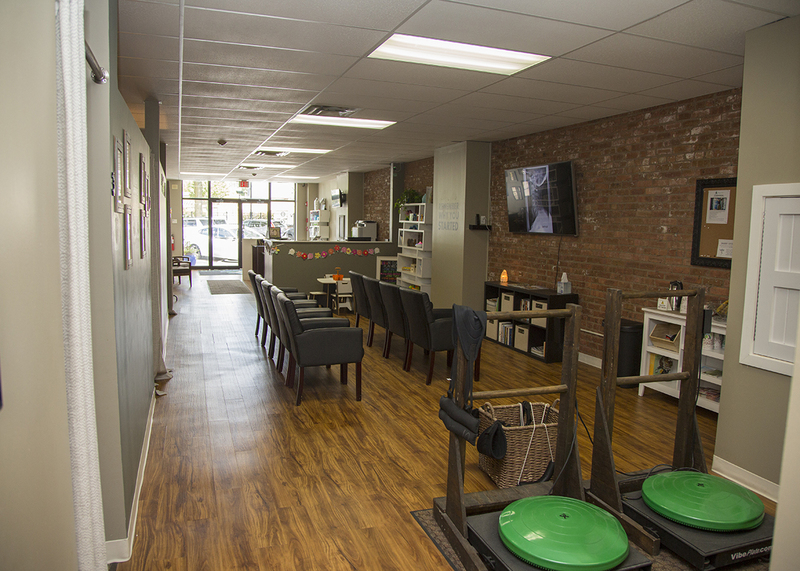 You’ll go to the front desk and schedule your next appointment. This appointment takes approximately 45 minutes. At this Report of Findings visit, Dr. Vic will spend 20-30 minutes explaining the results of your scans, what’s going on, and how severe the issue is. He will review his care plan recommendations with you and explain what the process will be. This process includes starting with the rescue phase and moving into the recovery stage. Dr. Vic’s financial CA will review the financial details with you and if you decide to invest in your health at this time, we will set you up for your first chiropractic adjustment. Next, we will schedule your subsequent visits. This appointment also takes about 45 minutes. 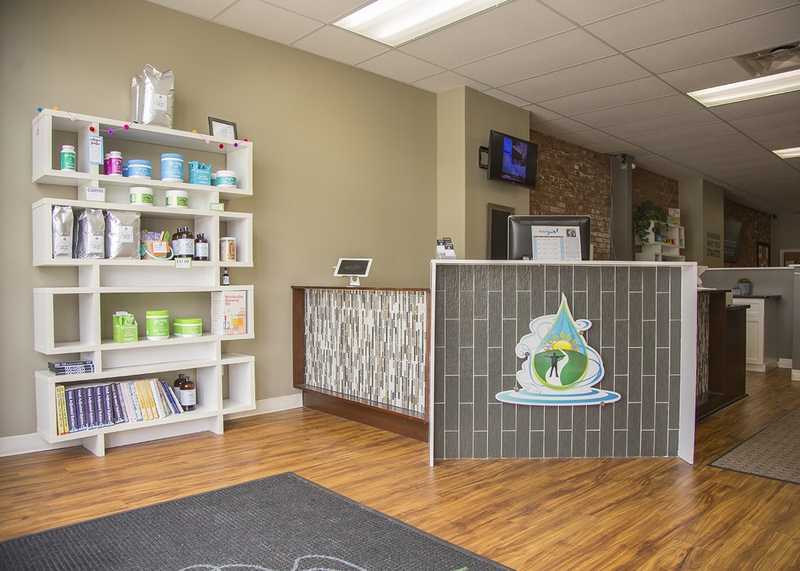 When you come in for a routine visit, you’ll get a chiropractic adjustment, which takes 2-3 minutes. If any physical therapy is needed such as whole body vibration with head weights, that will take an extra eight minutes. Expect regular visits to take 10-12 minutes. If you’re just looking to get out of pain, then chiropractic isn’t going to benefit you in the long run. Though it will get you out of pain, the problem is going to come back. We’ll help you create a lifestyle, which will enable you to make the shift, so you don’t have to worry about the problem coming back. And if it does, we’ll help you along that process also. We give the analogy of working out. If you don’t work out, you can’t expect to see the results you desire. Practice members’ education is a big part of what we do at the practice. We host a variety of workshops, including ones specifically designed for new practice members in the office. We feature one called “The Disconnection” for kids who are experiencing Autism, ADHD or have Sensory Processing Issues, Asthma, Allergies, etc. We host multiple other workshops such as Mindfulness 101, Guided Meditation, Breath Work, Weight-Loss, Nutrition Workshops, and much more. Click here to see our upcoming events. 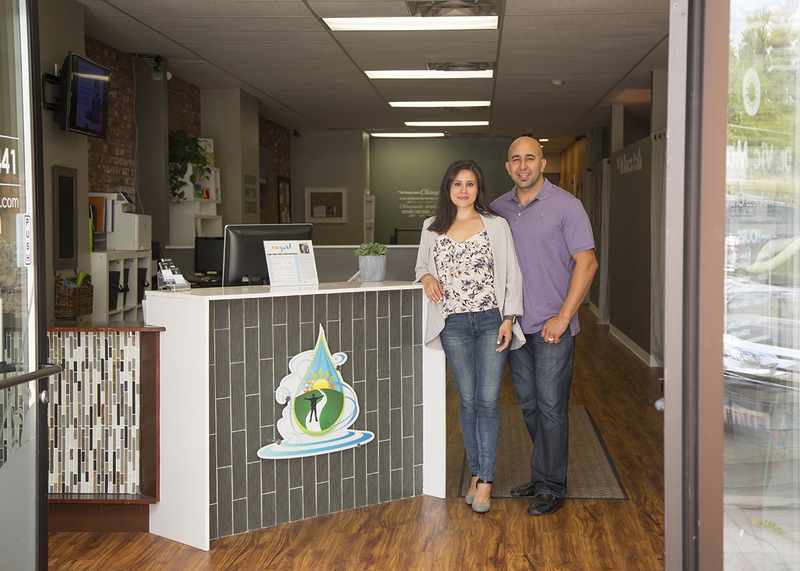 Expect a great experience in our friendly office. Book an appointment today!